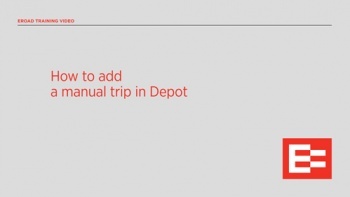 Add manual trips to the Vehicle Trip Record to fulfil your record keeping requirements. Automated delivery of your reports saves your company time and improves fleet management. 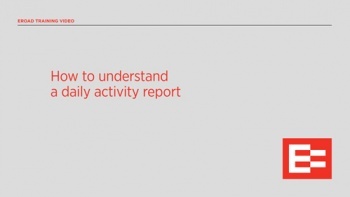 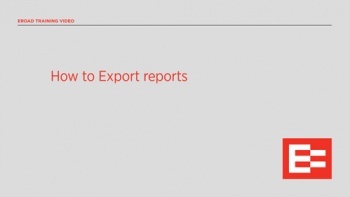 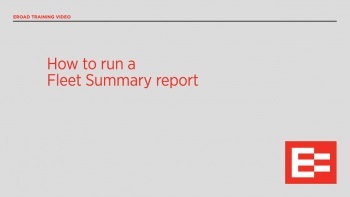 Save and share your reports by exporting them to PDF or Excel format.